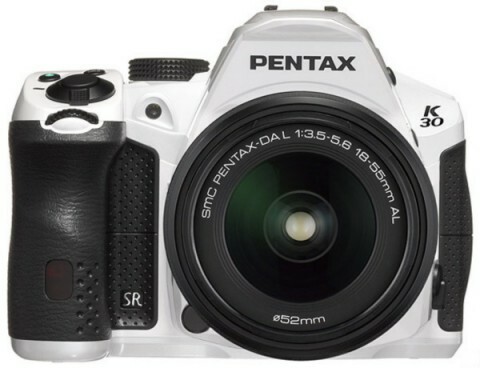 The Pentax K-30 is a waterproof SLR digital camera that combines a compact, lightweight but rugged body with many advanced features. 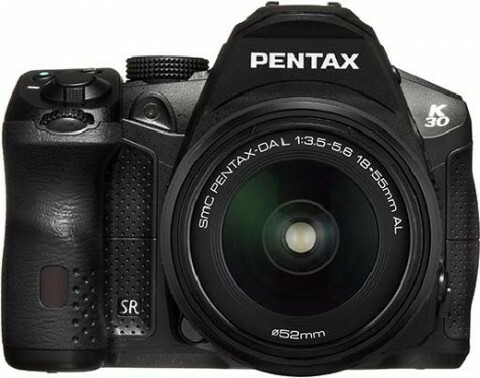 The Pentax K-30 is a mid-level DSLR designed to be a perfect outdoor camera for photographers who need a camera with rugged construction and a large sensor. 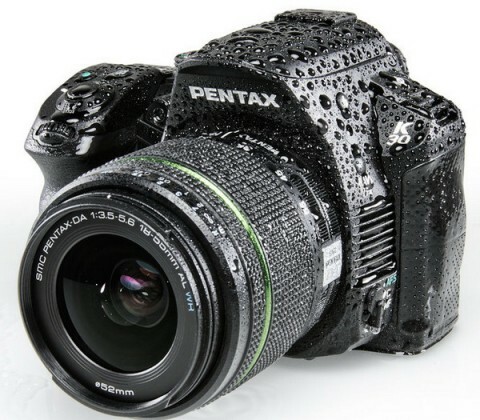 Key features of Pentax K-30 include a dustproof, cold-resistant and weather-resistant body construction, a 16.3 MP APS-C CMOS sensor, Full HD 1080p video, an ISO range of 100 – 25,600, a 3-inch LCD monitor with 920k dots and a low profile glass pentaprism viewfinder. 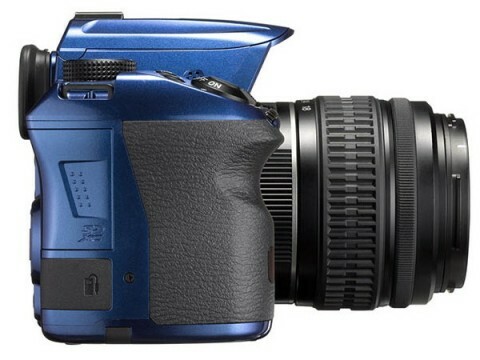 The K-30 also offers 6 fps continuous shooting, top shutter speed of 1/6000 second, 11-point AF system, built-in dust removal and shake-reduction system and Live View with Face recognition. 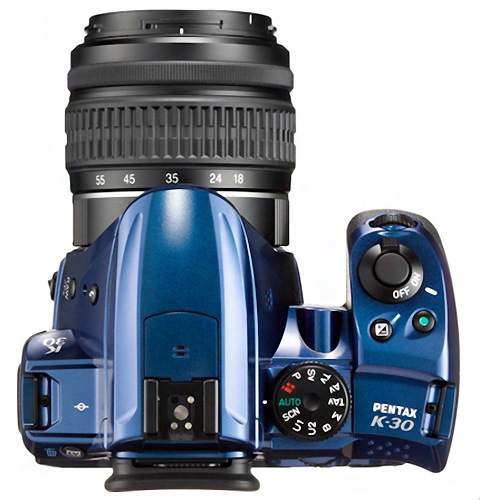 The Pentax K-30 has an improved High Dynamic Range (HDR) Capture option that takes three images with different exposures and then records a single image that combines the properly exposed parts of each one. The K-30 also has a multi exposure mode that allows to combine between two and nine different RAW or JPEG images into a single photo. On the top-plate of the Pentax K-30 you can find a lot of characteristic Pentax features such as the Green button and the TAv and Sv exposure modes on the mode dial. The Green button resets the camera to its exposure program line. The Sv mode allows you to specify an ISO setting with the camera choosing shutter speed and aperture. The TAv mode allows to specify shutter speed and aperture with the camera choosing ISO. More about controls and menus of this camera you can read on Pentax K-30 review from dpreview.com website. 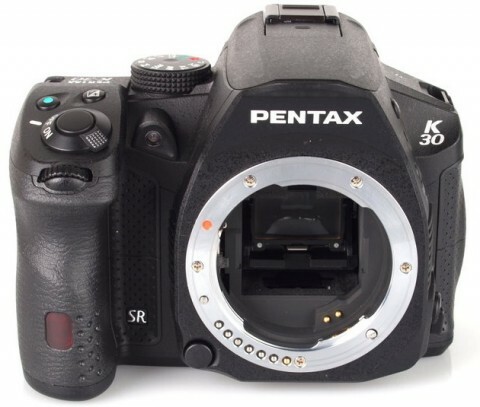 On the K-30 review, the imaging-resource.com website says that one of the main areas where the Pentax K-30 offers a significant advantage over the company’s flagship model is its video capture capabilities. The Pentax K-30 is a great alternative to similar offerings from the likes of Nikon, Canon and Sony, proving that Pentax can continue to deliver the goods in their core business, despite recent misfires in the world of compact system cameras. 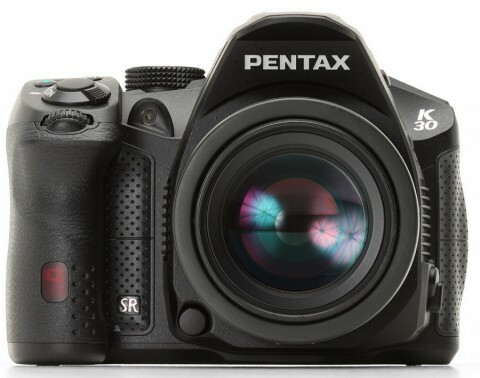 If you’re looking for an intuitive, fast DSLR that delivers great pictures, then the Pentax K-30 certainly fits the bill. 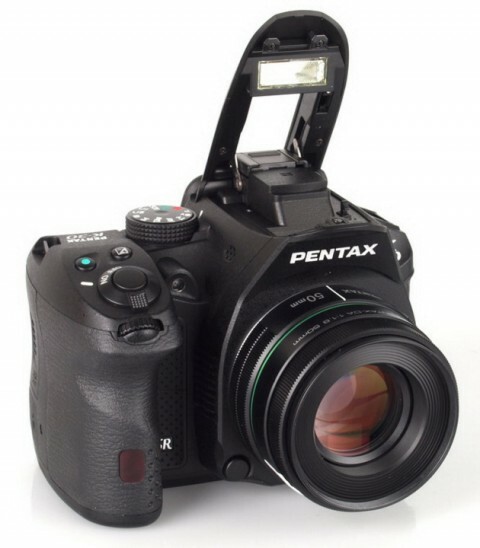 The Pentax K-30 is solid, robust and highly durable that’s because it has a stainless steel chassis (which is different to the K-5’s magnesium alloy chassis). The deep grip gives plenty to wrap your fingers around and your index finger is left to rest on the shutter button. More about Pentax K-30 design you can read on whatdigitalcamera.com website. 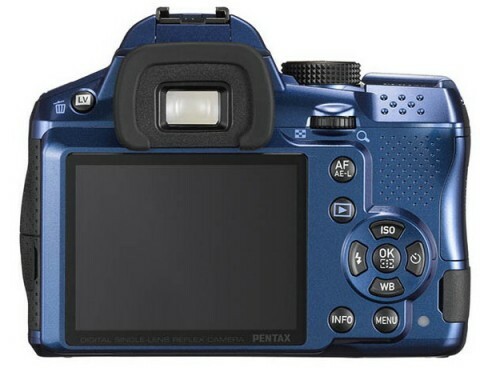 Another Pentax K-30 short review comes from pocket-lint.com website, where you can find other interesting technical details. 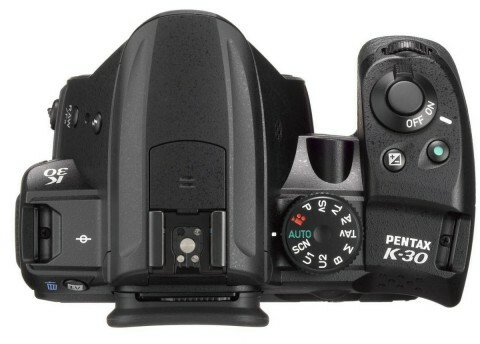 Opinions of professional photographers about Pentax K-30 can be found on popphoto.com website.